The certification for modern project managers Fair. Independent. Online. 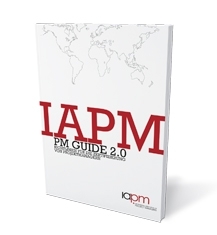 The PM Guide 2.0 is the basis for IAPM certification. It can be downloaded free of charge from our website. The PM Guide 2.0 provides a logical and comprehensible explanation of the hard and soft factors that play an important role in everyday project management. We want every project manager in the world to be able to afford our certifications. That’s why our certification fees are geared to the gross domestic product of the country in which the certification candidate is a citizen. Are you aiming to achieve project management certifications, but you don’t know which is the most suitable programme for you? We offer certification programmes for Cert. Junior Project Manager (IAPM), Cert. 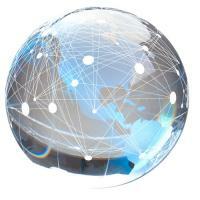 Project Manager (IAPM), Cert. Senior Project Manager (IAPM), Cert. Junior Agile Project Manager (IAPM), Cert. Agile Project Manager (IAPM), Cert. Senior Agile Project Manager (IAPM) and we also offer training partnerships that lead to the certification for Cert. Project Management Trainer (IAPM). Our certification programme for Cert. International Project Manager (IAPM) focuses on project management within the context of collaborative working in the international environment. School age candidates, students and unemployed candidates qualify for a 20% discount on our certification programmes. 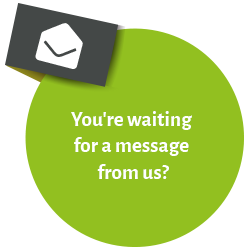 Simply scan and email us proof of your employment or education status so you can benefit from our special terms. Our Junior Grade is excluded.